World’s Most Awesome Snowboard Factory! Brand spankin’ new boards for our youth, mentors, AND staff?! We are so stoked about the awesome boards that we got donated to us by Mervin Manufacturing. 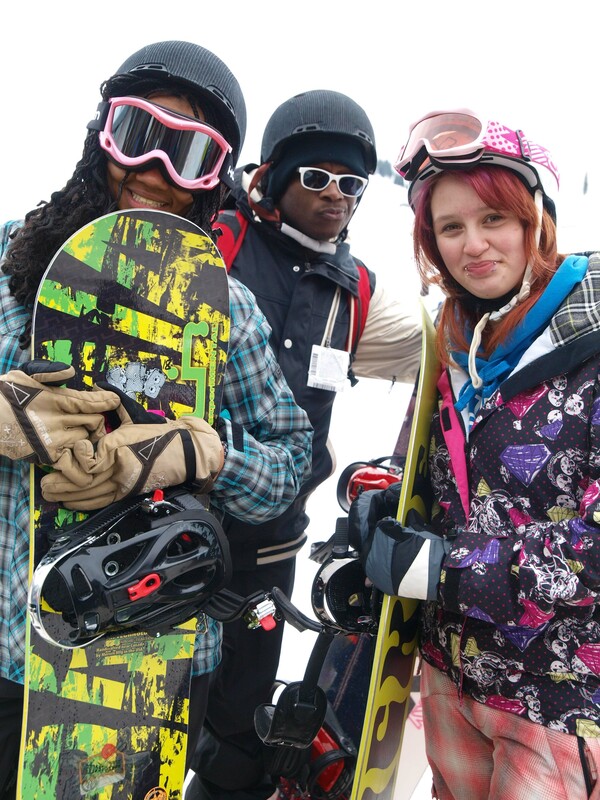 The youth are thrilled with their new gear and have been showing lots of progress on the mountain. It’s only been our third trip and they’re already carving into the snow! 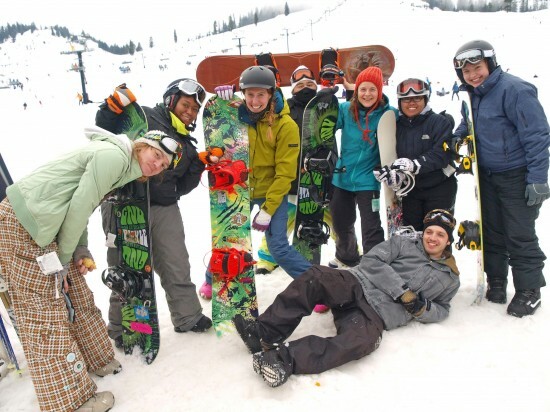 Not only has Mervin been donating boards, but they have also been working closely with us, volunteering at our program days to help teach youth. How’s that for outstanding? tSB family is super grateful and proud to have Mervin’s support. We love you and thank you for supporting Seattle youth! !